A man who was dearly loved, honored and respected. A blessing to all that knew him. What a beautiful soul the heavens will be receiving. Martin G. Daly, 74, of Peru, passed away at 2:08 AM, Sunday, September 2, 2018 at his residence. Martin was born in Warsaw, Indiana on July 19, 1944 the son of Martin Edwin and Geraldine Collins Daly. Martin married Carolyn Miller on January 4, 1986 at St. Charles Catholic Church, and she survives. Martin graduated from Peru High School in 1962 and served in the United States Army Reserves. He was employed at the Norfolk & Southern Railroad as a Conductor from 1962 until his retirement in 2004. 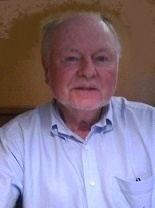 Martin was a financial advisor through CFD Financial Services in Kokomo and a real estate broker since 1979. He was an active member of St. Charles Catholic Church and served on the Church Financial Board for several years. He was a member of the Knights of Columbus. He enjoyed being at his lake home at Bass Lake, was a Notre Dame fan, a Detroit Tigers fan and an avid golfer. He is survived by his wife Carolyn, sons John and his wife Angie Musall of Peru and Josh and his wife Samantha Tolley-Musall, of Macy; a sister Gerrie- Anne Mohr, of Peru; grandchildren Josh Musall, Joshlynn Musall, Lake Musall, Laney Musall, Johnna Hiles and her husband Joe , Jacob Musall and his wife Cheyenne Musall, Jordan Musall, Jett Musall and Julianna Musall; great grandchildren Alena Hiles and Jamison Musall; nieces Shelly Tracy and Stephaine Doran; nephew Drew Doran; great nephew Braxton Tracy and a great niece Madison Tracy. A Mass of Christian Burial, celebrating the life of Martin G. Daly , will be held Friday, September 7, 2018 at 10:00 AM, at the St. Charles Catholic Church, 58 W. 5th Street, Peru, IN with Father Adam Mauman officiating. Burial will be at St. Charles Catholic Cemetery. Family and friends will gather Thursday, September 6, 2018 from 4:00 – 8:00 PM, at the Eikenberry-Eddy Funeral Home, 84 W. Main Street, Peru with a prayer service at 8:00 PM. 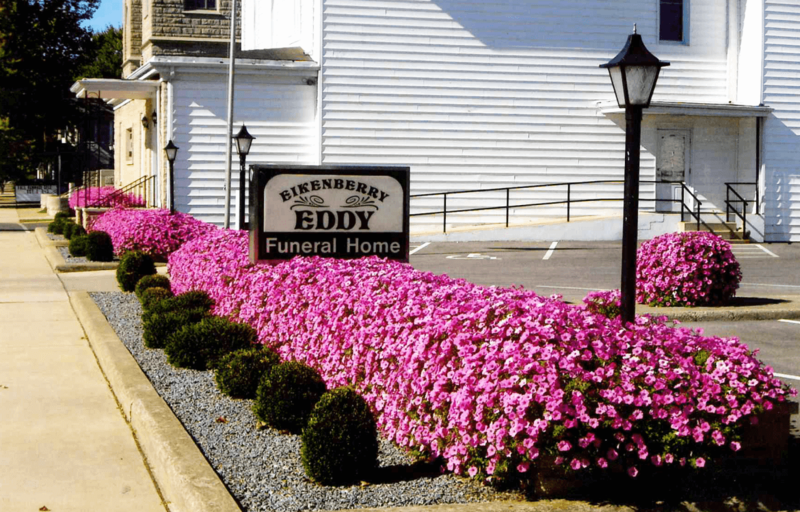 In lieu of flowers donations may be made through the Eikenberry-Eddy Funeral Home to St. Vincent’s DePaul or St. Charles Catholic Church.